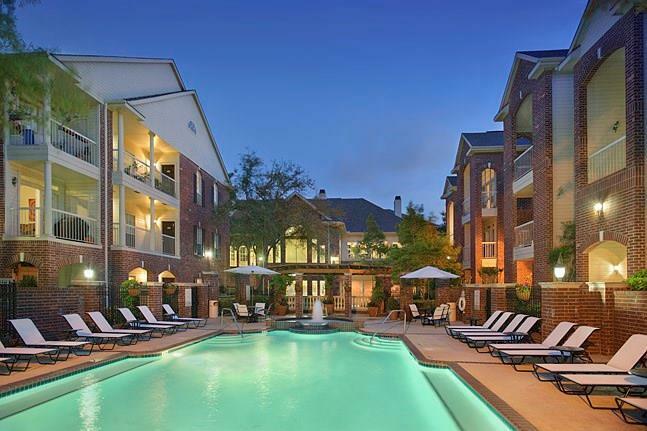 Close to Texas Medical Center, Rice University, Rice Village, The Galleria, Downtown District, Houston's Museum District and much more! 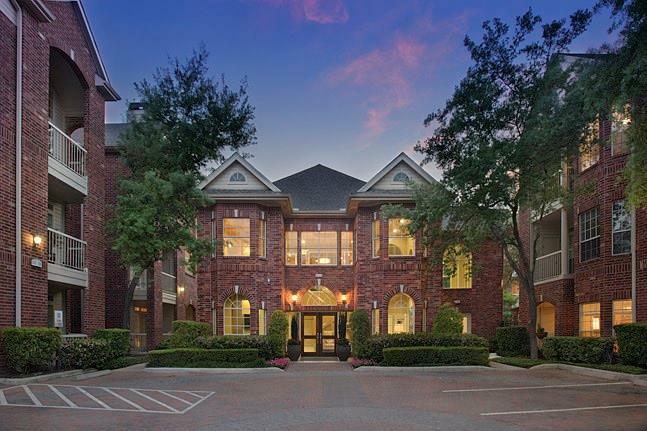 Desirable Inner Loop locale offers the ultimate convenience and easy access to Hwy 59 and the 610 Loop. 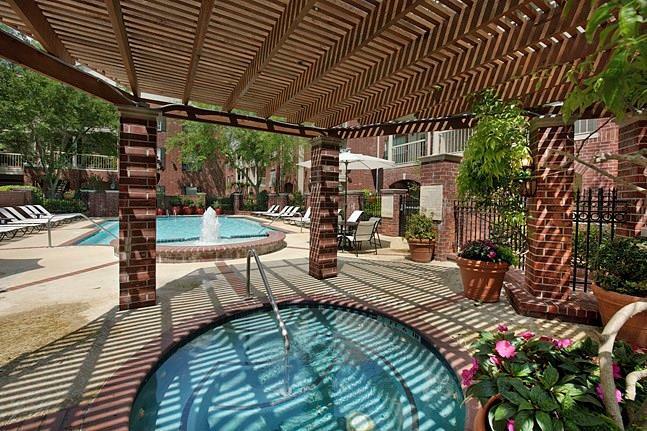 This community has easy access to local grocery HEB and is surrounded by classic shopping, entertainment, and dining. The garden-style property with separate buildings and lush landscaping combines classic Georgian style architecture with a modern touch. Sunlit home interior features include built-in bookcases, large walk-in closets, vinyl plank flooring, 9-foot ceilings, crown molding and storage closet on patio. 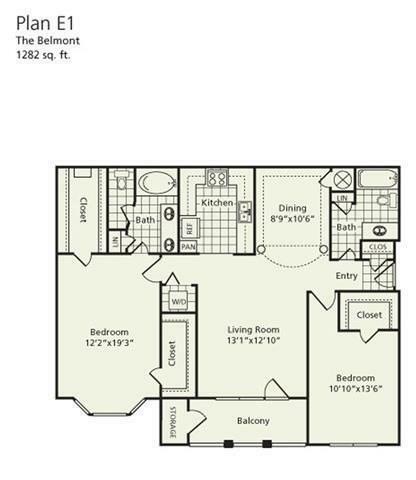 NOTE: PHOTOS ARE OF THE MODEL UNIT. 2ND & 3RD FLOOR UNITS ARE CARPETED, HAVE TILE IN WET AREAS. INQUIRE ABOUT ALL UNIT AVAILABILITY AS THEY ARE SUBJECT TO CHANGE. INQUIRE ABOUT SPECIALS. CALL TODAY AND SCHEDULE A TOUR! Listing is for a E1 floor plan.